If you are looking for homes for sale in Cambie, it is important to find out a little about the area before deciding whether this is the right area for you to purchase real estate. Here is some information about the history and geography of the area. Opened in 1891 and costing $12,000 CAD, the first Cambie Street Bridge in Vancouver was built with a simple plied-timber trestle and featured a trussed timber swing span in the middle. ‘Connaught Bridge’ was the second Cambie Street Bridge. It was a medium-level steel bridge with four lanes that measured 1,247 meters in length and carried streetcar tracks. It cost $740,000 to build and was first opened to traffic on May 24, 1911.On September 20, 1912, the bridge was officially renamed Connaught Bridge. The ceremony was officiated by the Duke and Duchess of Connaught and Strathern accompanied by their daughter, Princess Patricia, along with Canada’s Governor General. However, the locals never adopted the name ‘Connaught Bridge’ and only continued to refer to it as Cambie Street Bridge.The bridge had an unusual construction as it had a steel through-truss navigation swing span to allow the bridge to be opened, although this required four hours’ notice. The two outer lanes and the two inside lanes were divided by the trusses of the swing span that ran through the bridge deck. While this may have been an innovative structural design, it was also the cause of many road traffic collisions. The creosoted wood deck caught fire in April 1915, causing a 24.4-meter steel side span to collapse. Cambie is an area of Vancouver in British Columbia, Canada, that is so-called because the main thoroughfare is called Cambie Street. This street was named after the chief surveyor of the Canadian Pacific Railway’s western division, Henry John Cambie. 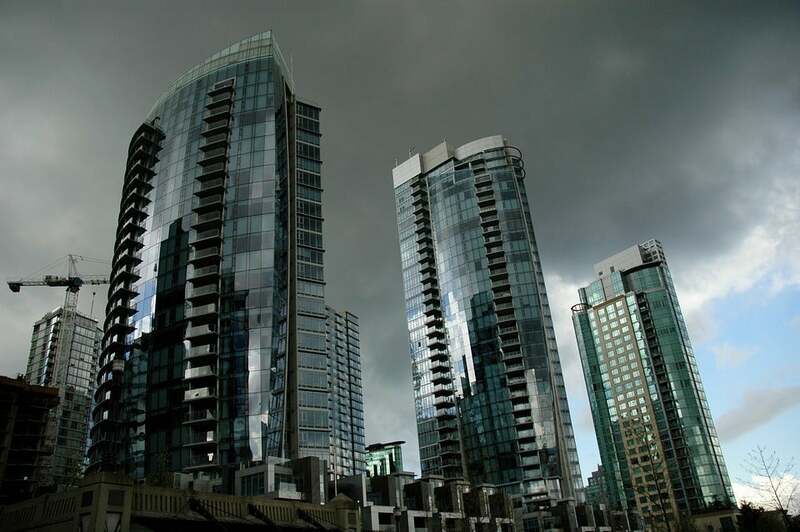 Cambie Street is divided into two section; the section north of False Creek and the south of False Creek section. The two sections seem almost unconnected because southbound traffic is carried on to the bridge and northbound traffic is carried away by Smithe Street. The section of Cambie Street north of False Creek runs perpendicular to the bridge.The street becomes a major arterial road with six lanes south of False Creek. Originally, this section of the street was called Bridge Street and was only renamed and connected to the first Cambie Street in 1912 when the second bridge opened.A section of the street was designated as a heritage landscape in 1993 by the city of Vancouver. This section lies between Southwest Marine Drive and King Edward Avenue West. It incorporates an area of grass and well-established trees that are 10 meters wide. Knowing more about the Cambie Bridge area will help you to find the right Cambie condos for sale to meet your needs. Having information about the geography and points of interest will allow you to make an informed decision about where you would like to live.